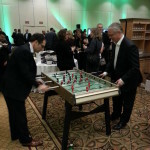 How about a Foosball Table for the soccer fans? 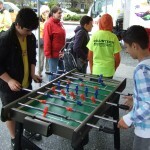 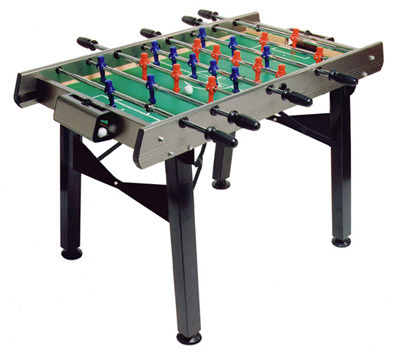 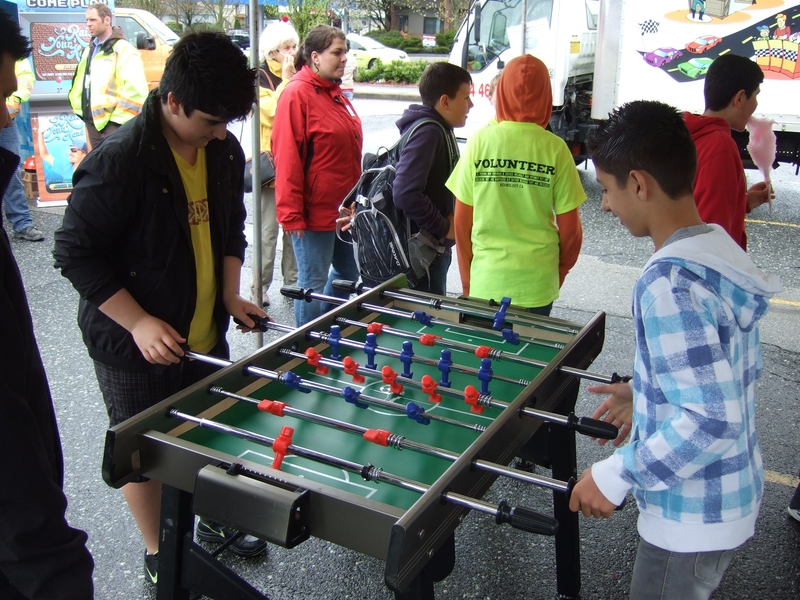 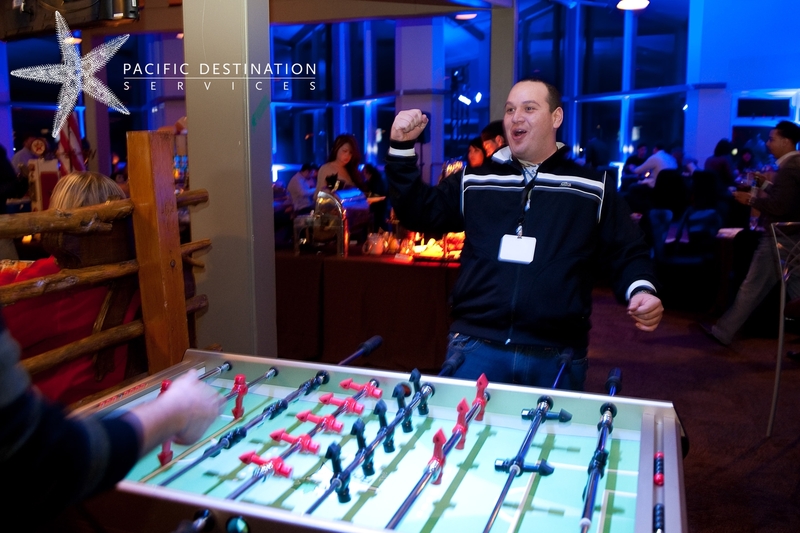 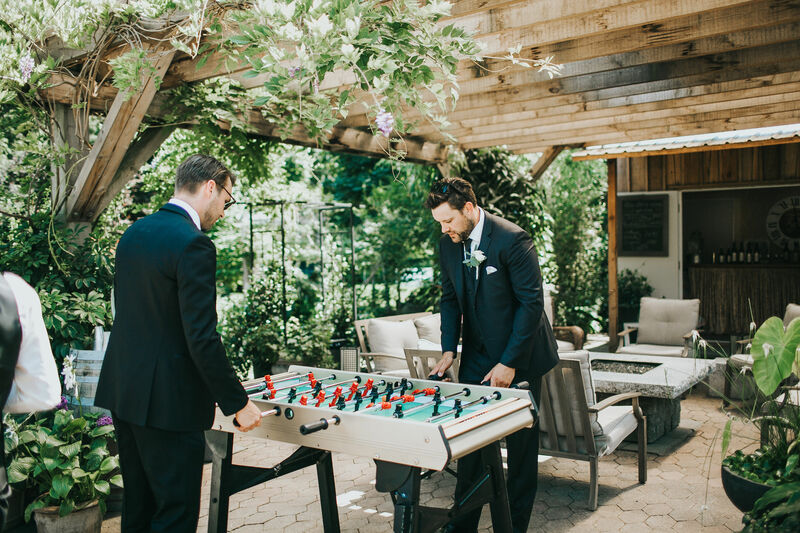 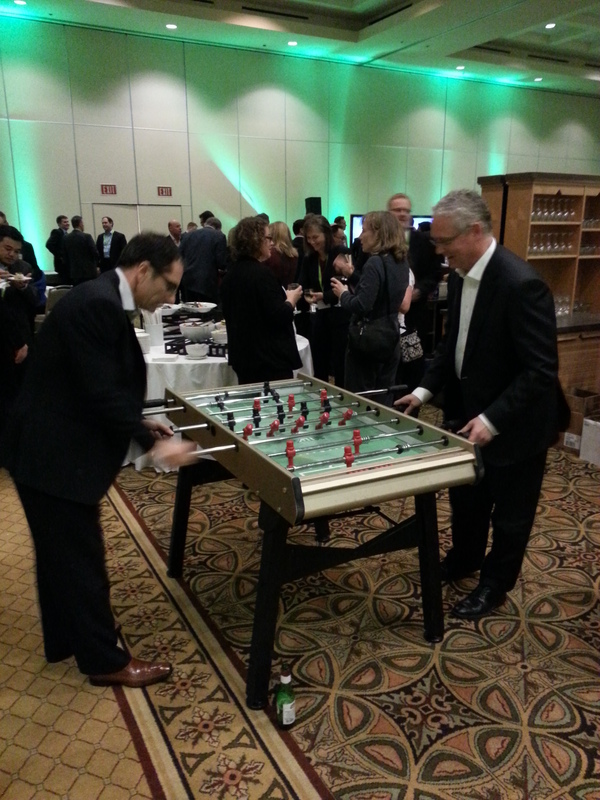 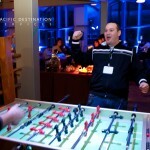 Our high quality Foosball Tables feature balanced men, telescoping rods and side slope fields. 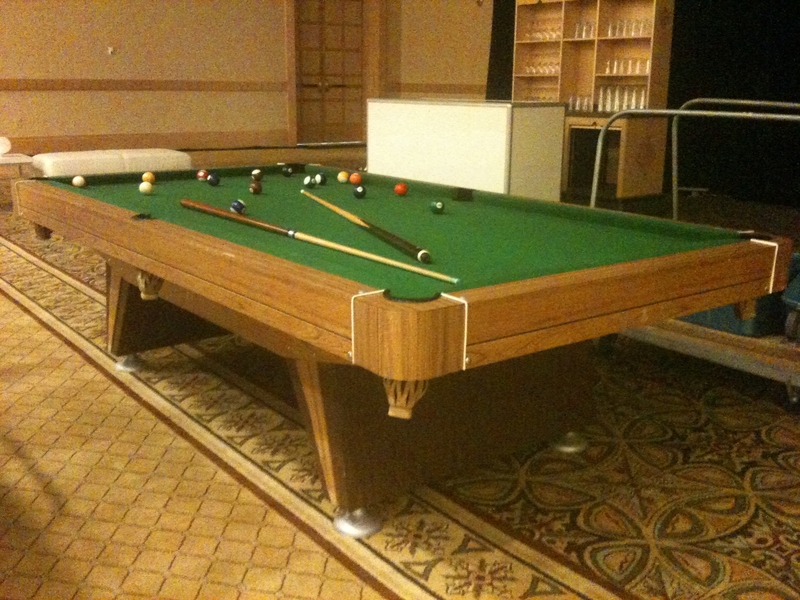 This table is specially built for the rental market.